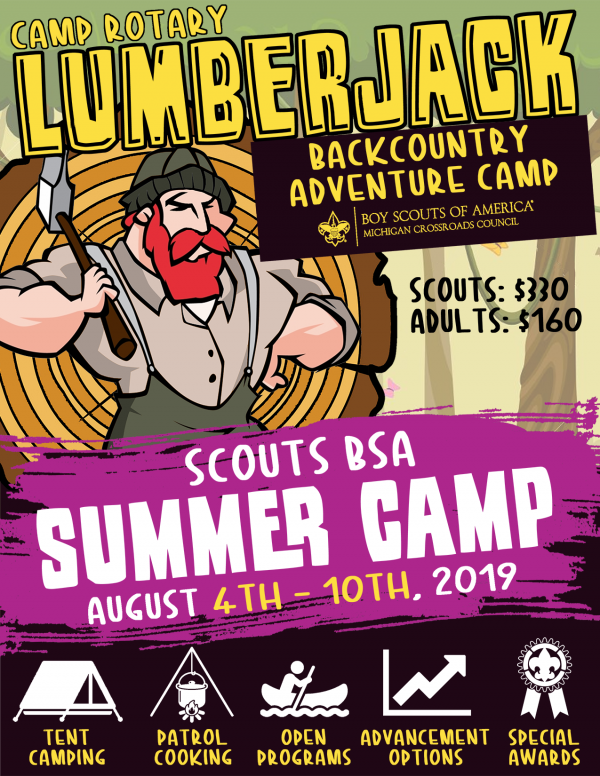 Camp Rotary Cabins offer a wide variety of innovative programs each summer and welcomes Scout Troops from both in and out-of-state each summer. Camp Rotary boasts perhaps the most beautiful waterfront of any Scout camp and has specialty programs for older Scouts and first year campers alike. Always one of the most popular areas in camp is the dining hall where tasty, well-balanced meals are served family style. Premiere Shooting Sports Ranges, COPE, Climbing and Rappelling, our new high-tech M.A.D.E. area, a family carnival on Friday night, and modern shower houses make Camp Rotary an ideal camp for any Unit! Enjoy the magic of Camp Rotary long after the Summer Camp season has ended. 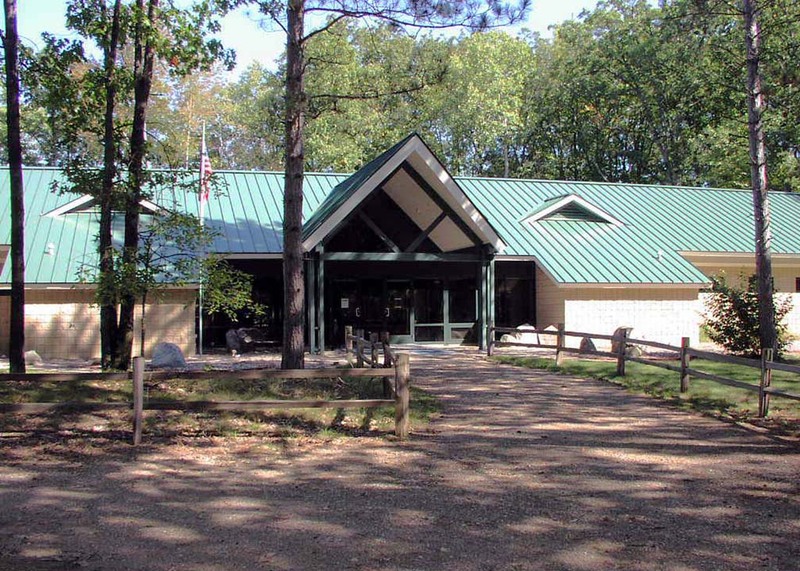 Camp Rotary offers a tremendous opportunity to enjoy all 4 seasons in beautiful mid-Michigan! Looking for a great place for a Troop or Pack outing? 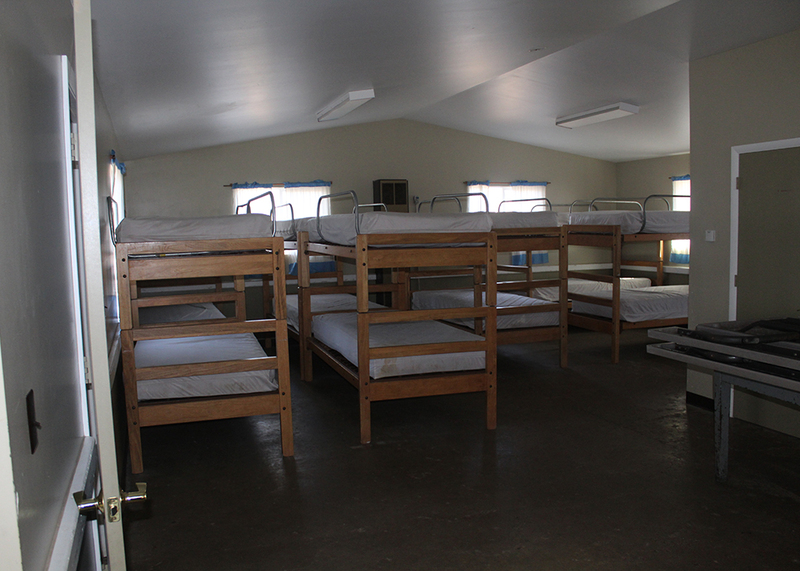 Look no further than Camp Rotary for great accommodations at affordable prices. 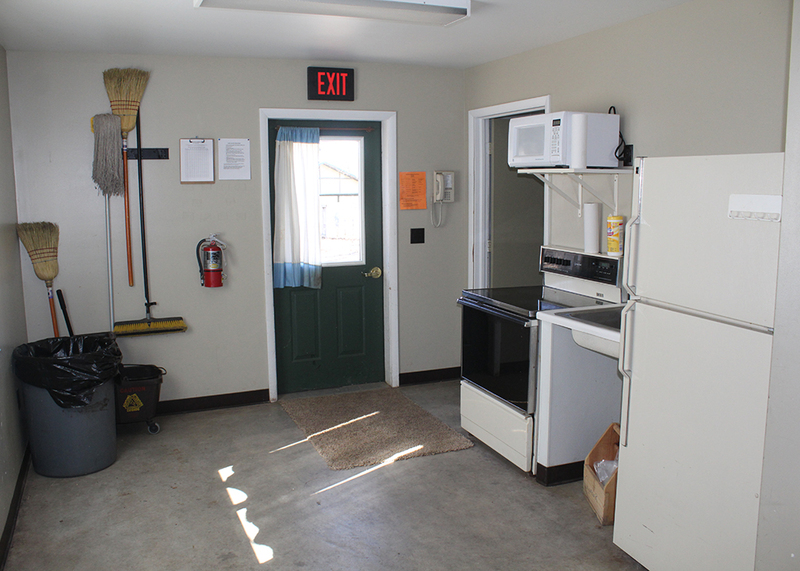 We currently have 4 lodges available to rent that each include heat, bathroom & shower facilities, stove, refrigerator, & oven. Deer Lodge sleeps 38 people, Chipmunk Lodge & Pike Lodge each sleep 30 people. 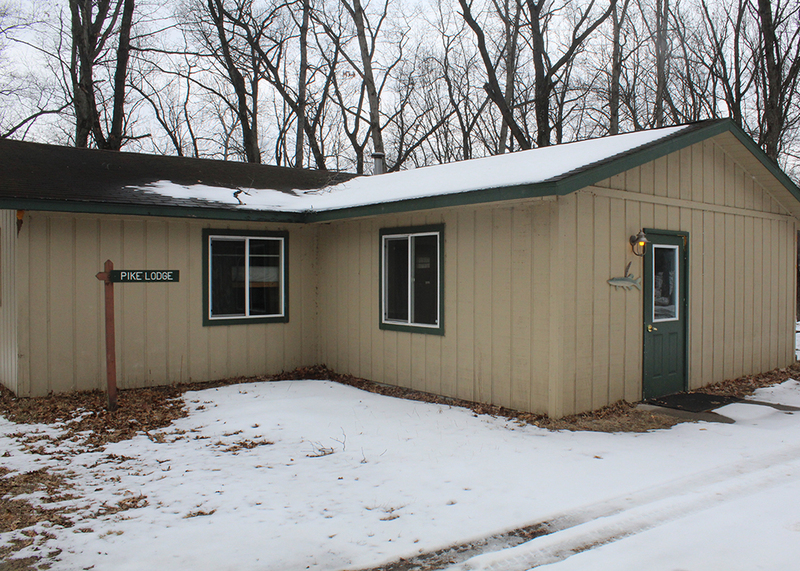 Loon Lodge (Loon A & Loon B) is a duplex and sleeps 10 on each side for a total of 20. All reservations are on a first-come, first-served basis and all fees must be paid in advance. Before you place your cabin reservation, please download the “Camp Rotary Property & Lodge Use Guidelines” document from the Rental Information forms below.